The Uruguayan Foreign Ministry asked for the international recognition of the Republic of Nagorno Karabakh and the right of its people to self-determination on Sunday January 4, after a meeting with Armenian representatives. 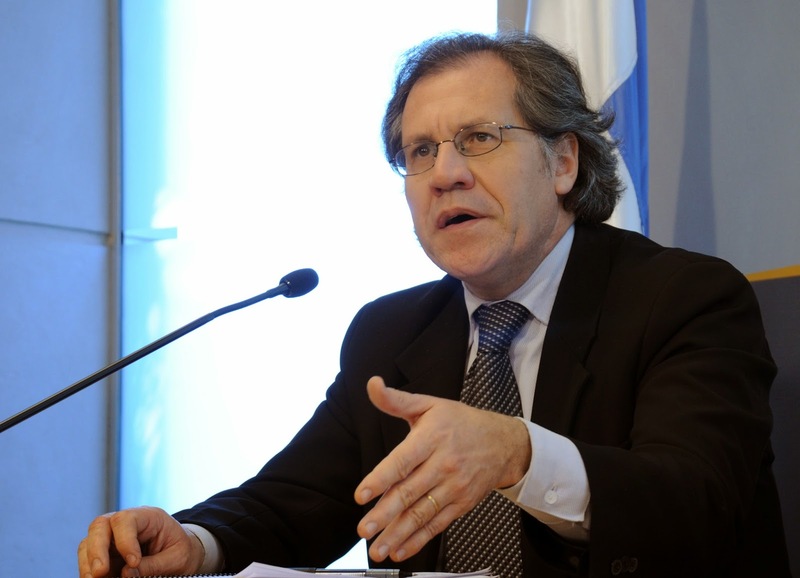 The Minister of Foreign Affairs of Uruguay Luis Almagro met with members of the Armenian National Committee of Uruguay and Mario Nalpatian, member of the International Armenian National Committee, to discuss the situation in the South Caucasus and the continuing violations of the ceasefire by Azerbaijan, which merited a strong condemnation from the Minister. 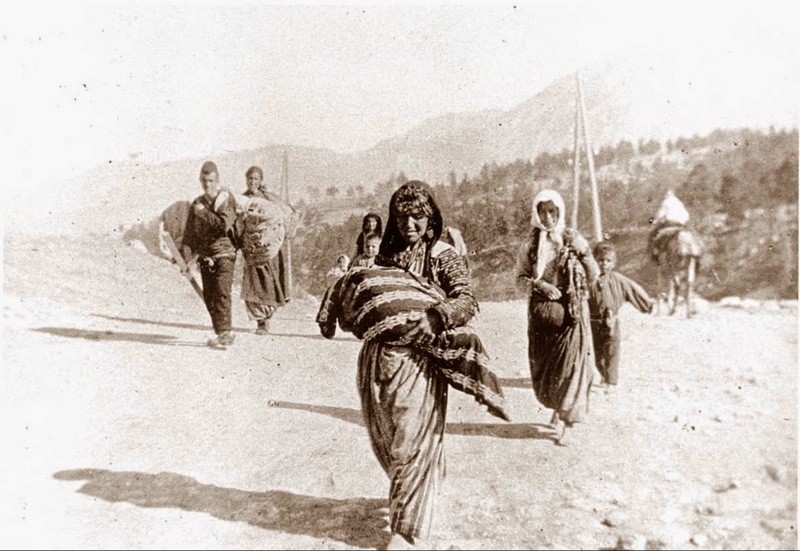 Almagro stressed the "need for a peaceful settlement of Nagorno Karabakh taking particular account of the right to self-determination of the Armenian people and the principle of territorial integrity of the Republic of Armenia under its borders as an independent country between May 1918 and December 1920". 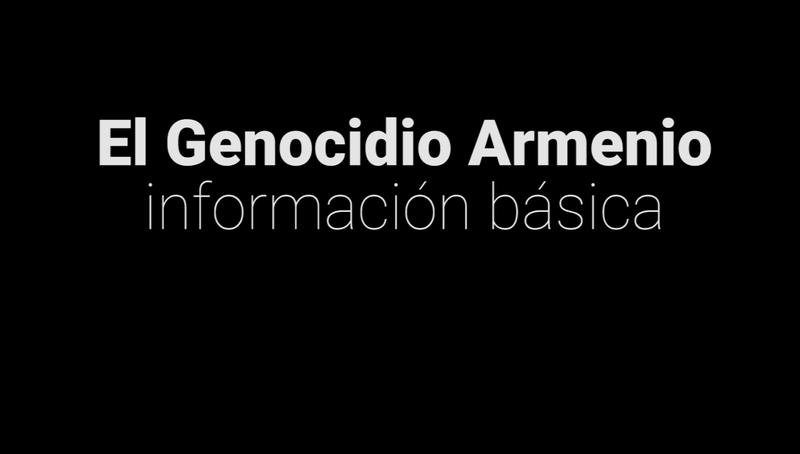 "In September 2011 the Minister of Foreign Affairs made public that Uruguay had begun to analyze the case of Nagorno Karabakh in order to take a State decision about it," said the representatives of Armenian National Committee of Uruguay. "Since then there have been meetings of the Chancellor and senior officials of the Uruguayan government with the Foreign Ministers of the Republics of Armenia and Azerbaijan and with the respective ambassadors in Uruguay". 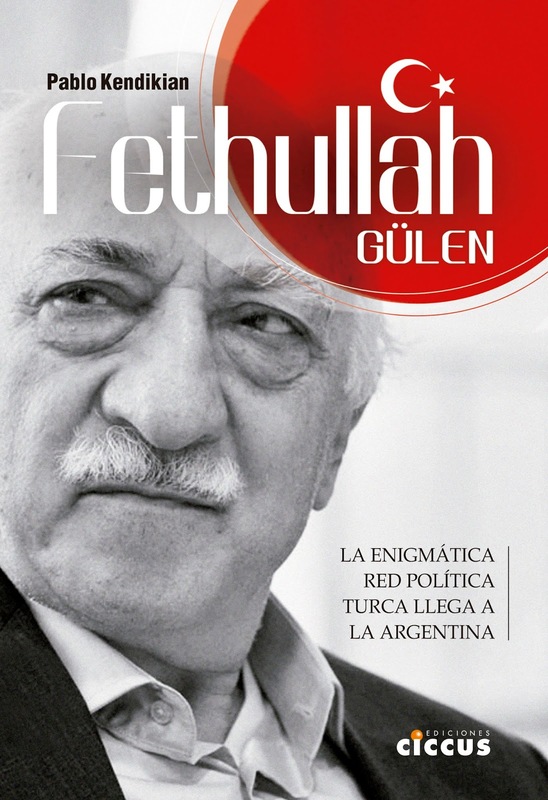 "On the legislative front, dozens of legislators had the opportunity to meet the President of the Republic of Nagorno Karabakh during his visit to the Uruguayan Parliament in December 2011. In turn, a parliamentary delegation led by President of the Chamber of representatives Jorge Orrico and legislators of all parliamentary parties visited the Republic in November 2012, where they met with officials of the executive and legislative branches, as well as with civil society of Nagorno Karabakh. The subject has also been present on the visits by legislators and political leaders of all parties to Azerbaijan from 2011 to date. More recently, the issue was addressed in a joint declaration signed by Presidents Jose Mujica and Serzh Sargsyan in July 2014, on the occasion of the official visit of the president of the Republic of Armenia to Uruguay. Both presidents stressed the need for a peaceful solution to the Nagorno Karabakh conflict and supported the mediation of the Minsk Group of the OSCE," added the Armenian National Committee of Uruguay in a statement. "On the day of the date, Foreign Minister held a meeting with representatives of the International Armenian National Committee and Armenian National Committee of Uruguay. In the course of it, the subjects of the South Caucasus region were discussed, showing the Minister of Foreign Affairs a strong condemnation of violations of ceasefire in Nagorno Karabakh by Azerbaijan which occur with increasing regularity. Also, taking as main reference the work of the Minsk Group, whose Uruguay conclusions await to make its decision on recognition, he reaffirmed the need for a peaceful settlement of Nagorno Karabakh that will take particular account of the right to self-determination of the Armenian people and the principle of territorial integrity of the Republic of Armenia under its borders as an independent country between May 1918 and December 1920 (prior to Sovietization). The Foreign Minister took the opportunity to offer his Christmas greetings for the next 6 January to the Armenian people of the Republic of Armenia and the Republic of Nagorno Karabakh, hoping that it will soon find its recognition in the international arena of nations".